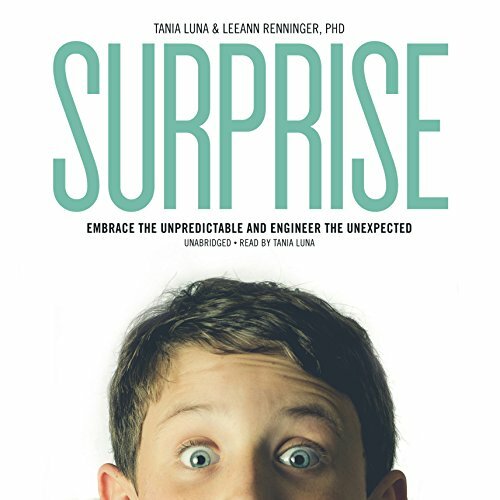 Showing results by narrator "Tania Luna"
Pop quiz: Do you prefer when things go according to plan or when the unexpected happens? Most of us pick control and predictability. Yet research reveals a counterintuitive truth: our best memories are the surprising ones. We feel most comfortable when things are certain, but we feel most alive when they're not.